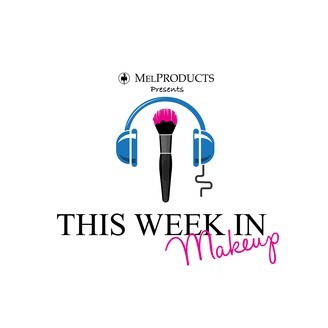 MEL Products Presents This Week in Makeup. 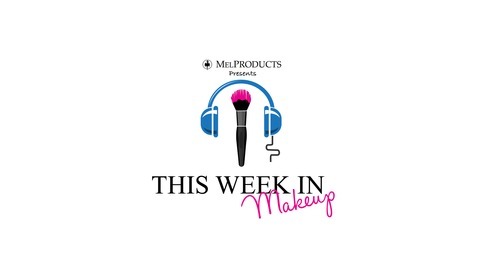 Host Crystal and MEL Products team including Allan Apone and AJ bring you the latest in the Makeup industry. Communicating with some of the biggest voices and companies in the industry, come and join the dialogue with the industry's latest news and events for the beautiful world of makeup artistry. With topics ranging from professional "insta-famous" artists to professional special effects artists on set, there is something new each week.